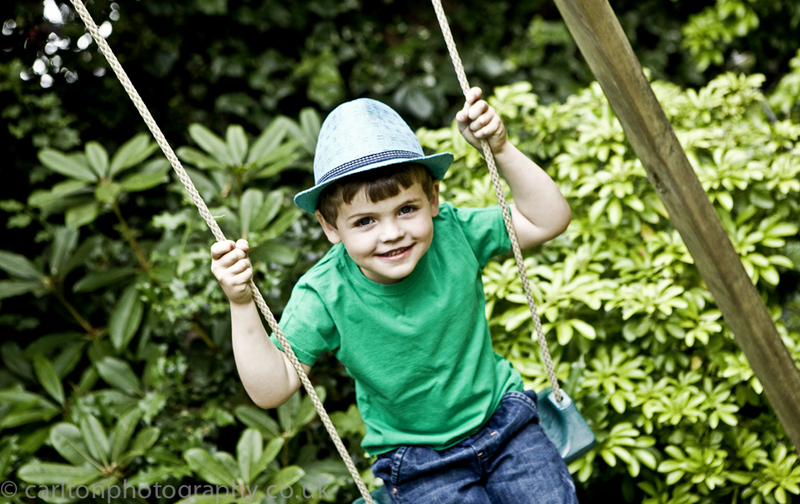 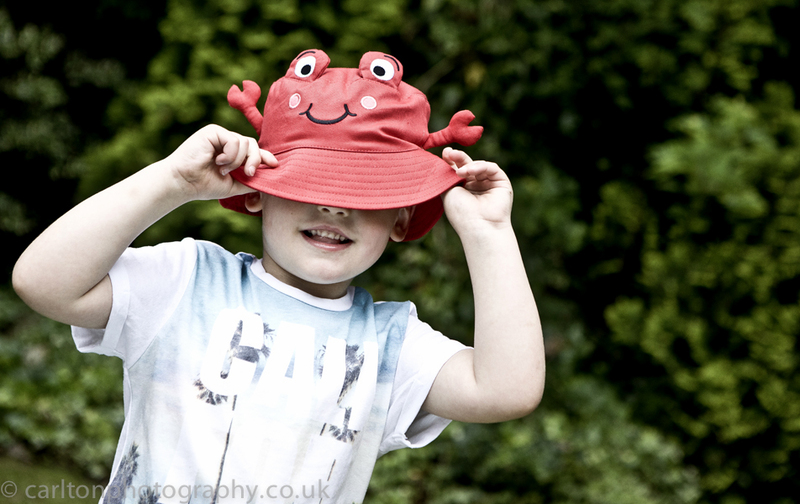 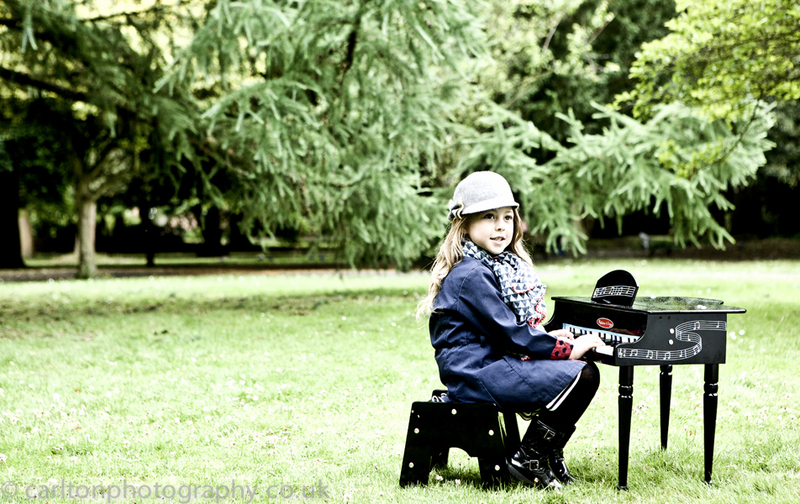 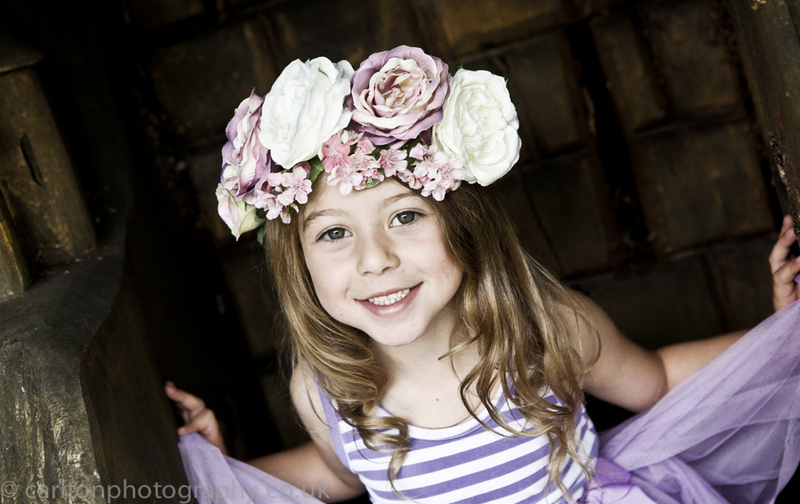 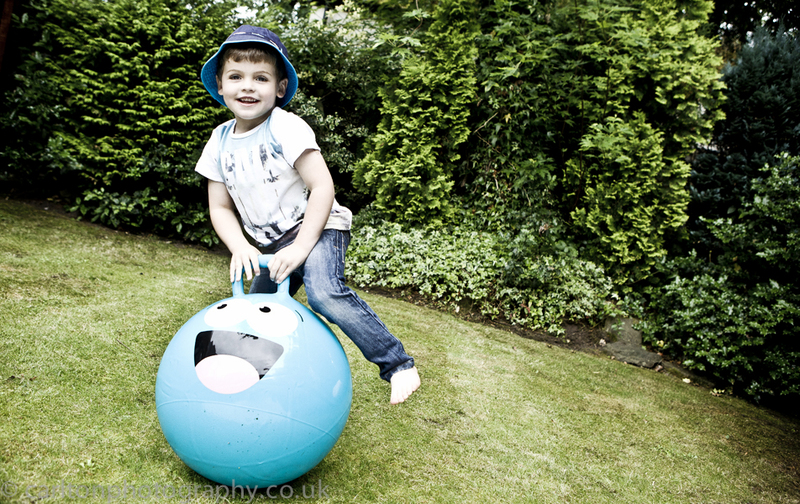 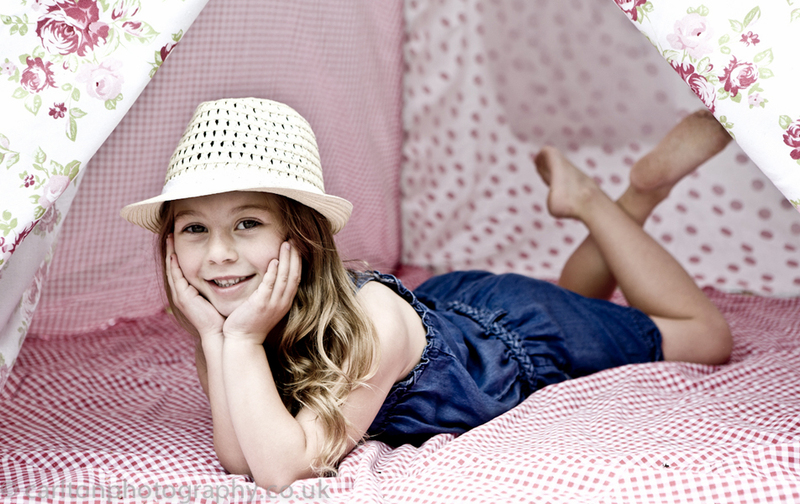 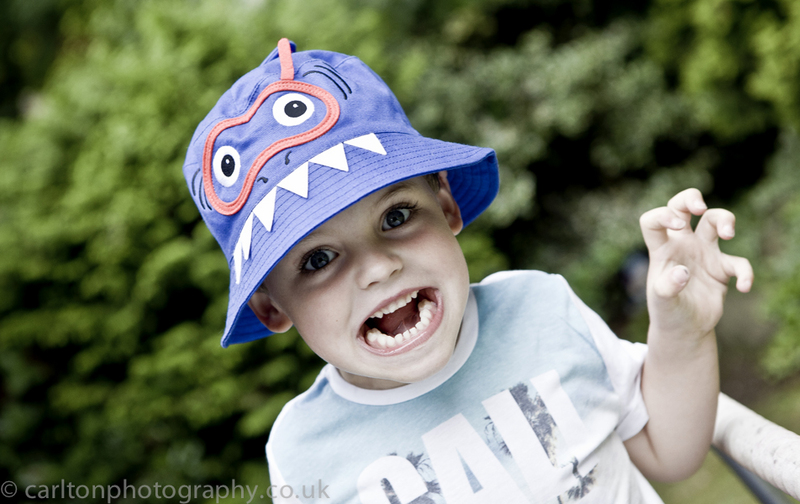 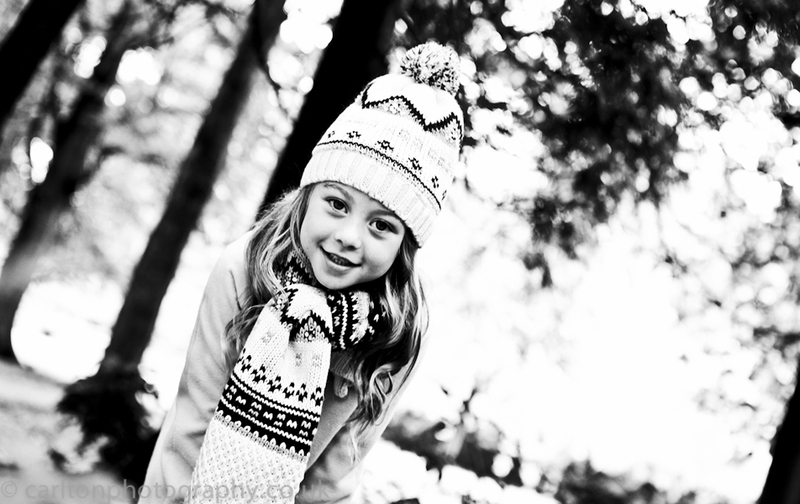 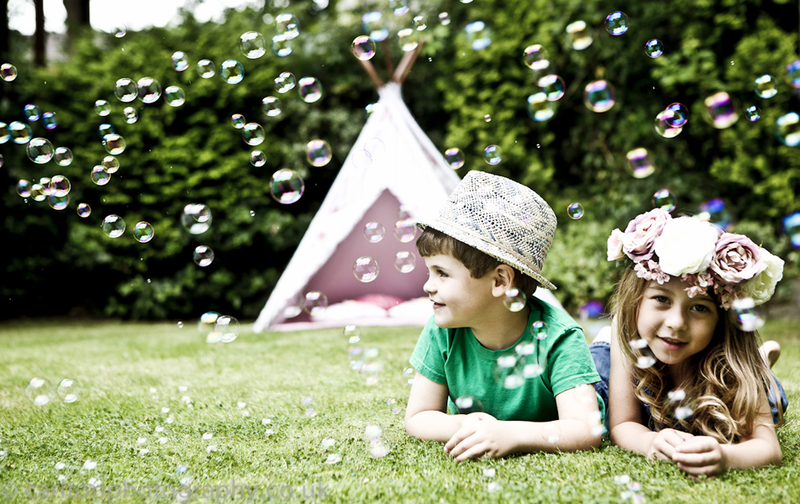 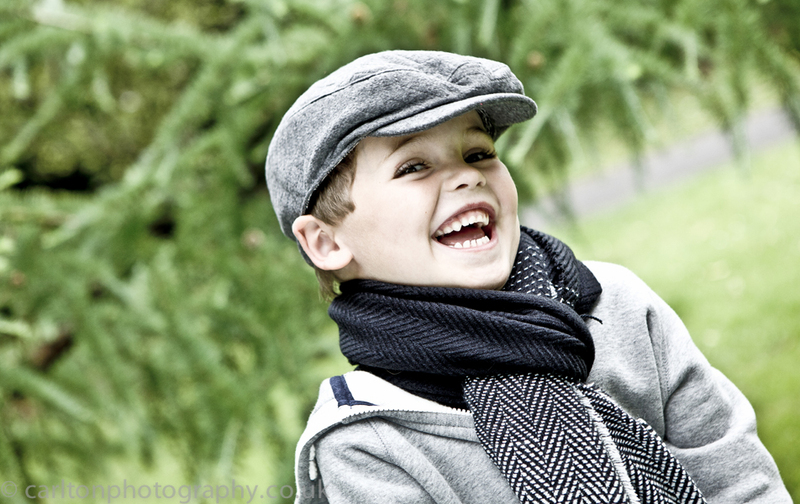 The location was Didsbury Manchester, the photography was for Children’s fashion accessories for Boardman Bros. 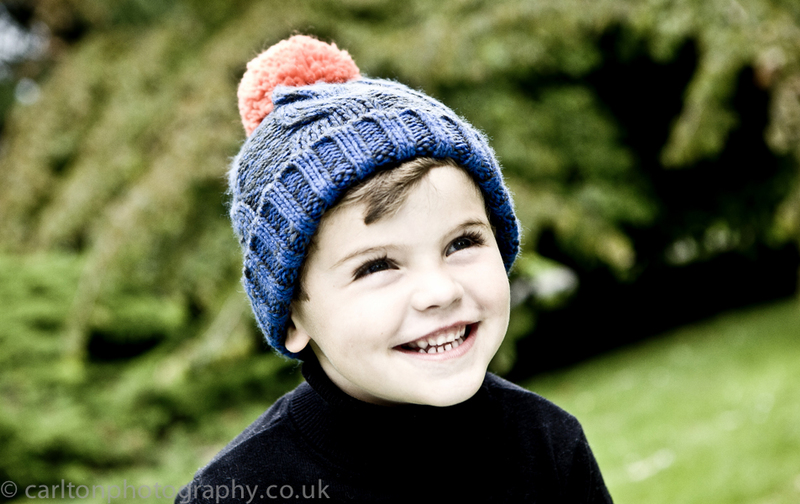 The brief was for a number of editorial fun shots for the revamp of the website and for advertising shots for point of sale and exhibitions and the rest was left to myself and fashion stylist Samantha Thomson to come up with some interesting and fun photography to capture the feel of the brand. 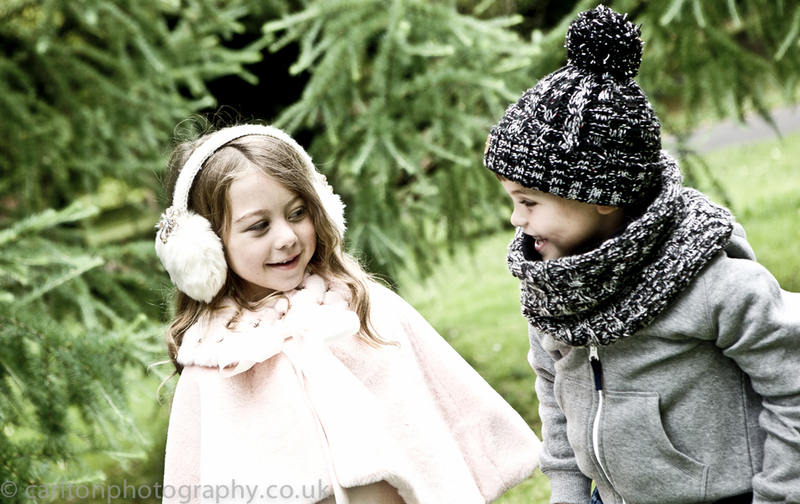 The models were from Nemesis model Agency in Manchester and with all the props sourced by Sam the kids had a great time which shows in the shots, it’s all about distraction and I was really pleased with the different amount of shots we achieved on the day of the fashion shoot .. 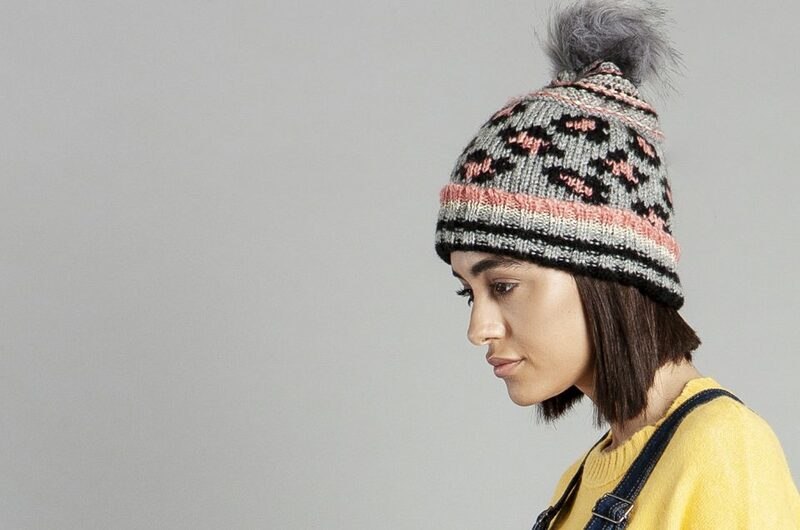 Looking forward to the next one soon SS16..